The capital's leading venue for specialist cinema. BFI Southbank is a world-renowned, four-cinema film centre. Regular film previews feature alongside a huge selection of classic and contemporary films each year, both new and re-releases, film seasons, and director and actor retrospectives. And as if that wasn’t enough you can eat and drink in style in the stylish BFI Bar & Kitchen. The venue is fully accessible, pre-book wheelchair seats to avoid disappointment. BFI Bar & Kitchen offers an all-day dining menu with a great range of cocktails. Look out for the pre-movie menu too! The Riverfront serves up helpings of real British ales Benugo British takes on classics including mussels and chips. The BFI Shop is the place for scripts, DVDs and theory dedicated to film and media culture. BFI Southbank is the UK’s only venue with a license to show nitrate films. As well as showing a wide range of films, the BFI Southbank also has a film fund to support filmmakers, a mediatheque where you can explore the BFI National Archive for free and the Reuben Library, where you can access a huge collection of books, journals and digitalised material about the world of film, television and the moving image. 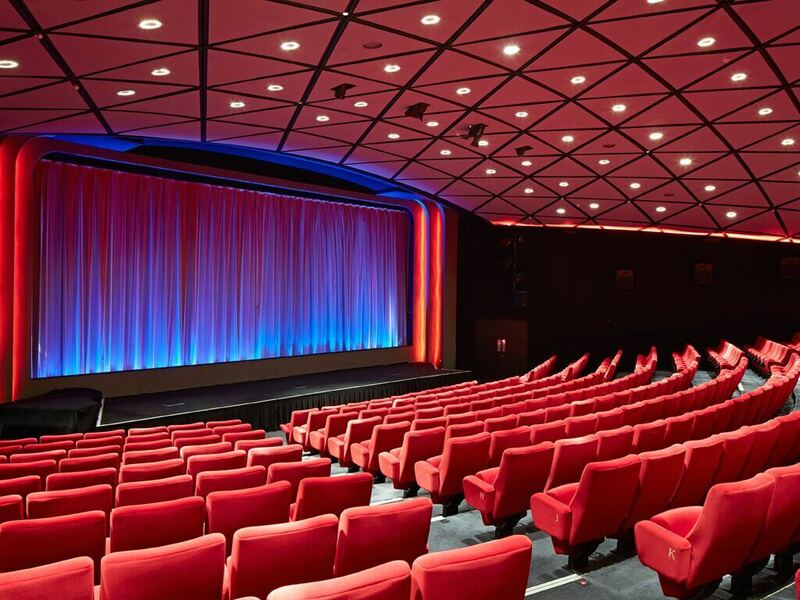 The BFI runs the annual London Film Festival.